How can having new siding installed on my home in Columbus Westerville, and Worthington Ohio increase my homes value? New siding on a Columbus home can have a significant impact on property value. This is especially true for older homes with outdated or deteriorated exterior material. Installation of new siding can be a difficult task for those who lack experience or training with exterior siding. For those with homes in Westerville, Worthington and Lewis Center Ohio who are considering new siding, you should contact a siding installation company to learn more about what siding options are available for your home. 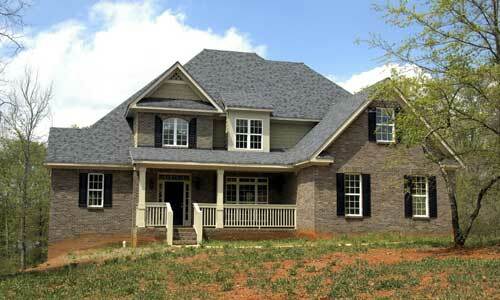 Exterior home siding has a significant impact on home values for several reasons. The exterior of the home is the first thing people see. If a home has an outdated look or the siding is damaged, it leaves an unfavorable impression. For homeowners who are looking to sell their home, the first impression on potential buyers is incredibly important. 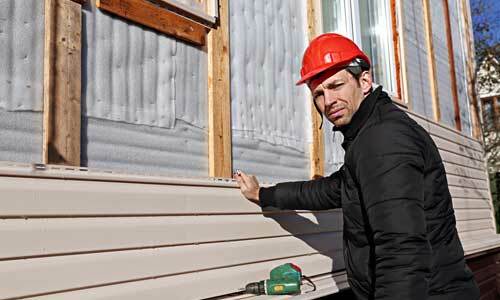 New siding will better attract the interest of potential buyers and others who pass by your home. Curb appeal is an important factor for homeowners to consider, especially with newer homes being built at a consistent rate. In addition to the increased aesthetic appeal, new siding may increase the value of your home by improving protection of the overall structure. New exterior siding will better protect your home from weather elements. 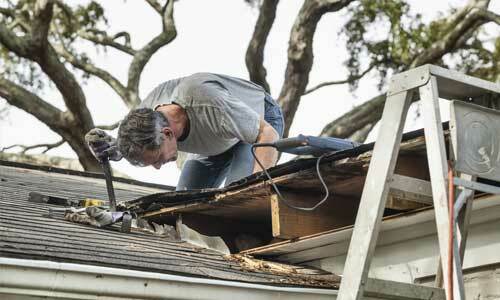 Older siding may be damaged from exposure to the sun, rain, snow and wind. Improvements in technology has made newer home siding more resilient against the elements, to better protect your home from weather damage. New siding may also increase home values by improving the insulation of your home. Some exterior siding will help keep warm air inside your home during the winter and cool air inside the home during the summer. This will help reduce your utility bills and improve the overall value of your home. For those who are considering new exterior siding for their homes, there are a variety of options available. A home siding professional can help you find a siding type and style that will meet your needs and fit your type of home. They can explain the various benefits of various options to help you make an informed decision. They will also be familiar with the popular types of siding, so you know what local trends have appealed to other homeowners. Installation of new siding is a large undertaking, but it provides significant value over the long run. Do not delay contacting a siding professional to learn more.